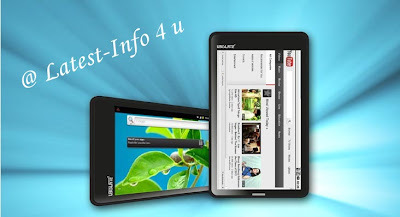 Which was available only cheapest tablet in the world till few months but the slow response of Datawind and aakash tablet manufactures made people loose interest in this tablet. Which was available as student edition for few months and booking were made at high rate but the response was too bad after the booking of the tab due to their response. Many students have cancelled due its slow delivery system. 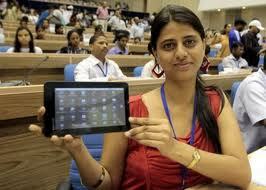 And it was said Aakash failed in the delivery of tablets in right time. The tech people view was very bad on this. Even this booking were in millions and the delivery of tabs still did not occur.Its going mad for the people who made booking and waiting like a patient result in the hospital. 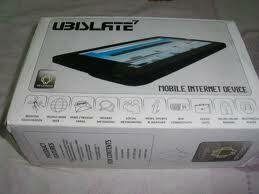 UBISLATE 7C is the new version of aakash tablets. To book these tablets Click here. Any Queries comment down here and we will get back to you very soon.We are here to provide latest info 4 u.